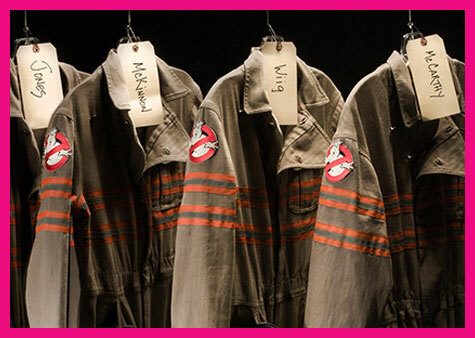 I’ve got a bone to pick with this new GHOSTBUSTERS! Now that I’ve seen it I can’t seem to get the theme song by living legend RAY PARKER JR. out of my head! This has been going on for days. Help! Besides that valid gripe, I’d say this newfangled GHOSTBUSTERS is my favorite GHOSTBUSTERS movie of the three. 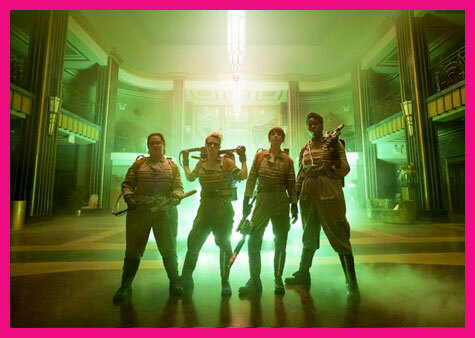 In fact, I think new GHOSTBUSTERS makes the original GHOSTBUSTERS look like GHOSTBUSTERS 2. It’s like some guardian angel knew my secret assessment of the first movie was, “Needs more ANNIE POTTS!’ and totally ran with that concept. I’ve heard it through the whine-vine that some folks were upset about this movie being made before they even saw it but as it turns out, those people are exactly the same people whose opinions I care nothing about! That really worked out for me. 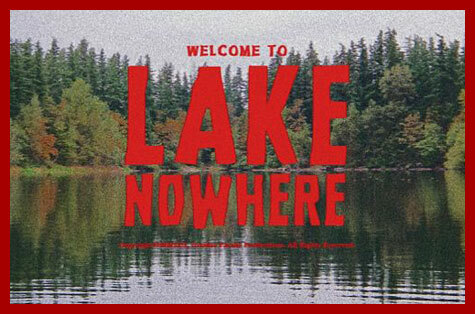 While all the mouth-breathing (STRANGER THINGS shout-out!!) fan boys were busy throwing fits, I was reserving my energy so that I could fight with Aunt John over who got to be BRYCE DALLAS HOWARD in PS3’s LEGO JURRASIC WORLD. I’m not even trying to be contrary here or raddle anyone’s cage. 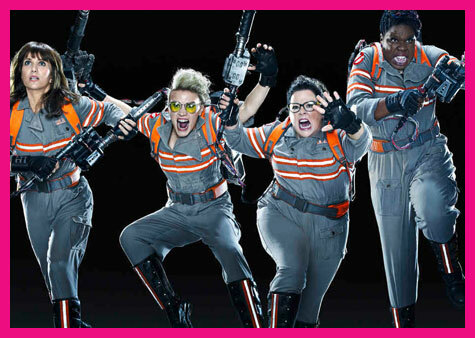 I think all four of the women in GHOSTBUSTERS are hilarious. I can’t believe anyone would ever even present a spurious debate about whether women are funny. That is an insult to all the times I had to set my VCR to record SCTV as a kid. Sure, I loved every SCTV cast member but CATHERINE O’HARA and ANDREA MARTIN absolutely killed me and they still do. I can say the same thing for RADNER, CURTAINand NEWMAN on SNL and don’t even get me started on the cast of MADTV because we’ll be here all day (but special shout out to MO COLLINS). 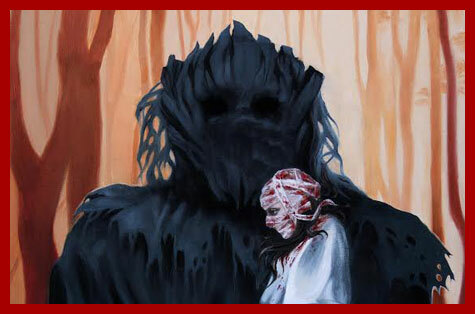 I know haters have other complaints involving the purity of the franchise and their oh so noble remake fatigue but I feel like I already heard all that noise when that THE THING prequel came out in 2011. I’m so glad I didn’t let that nonsense curdle my experience with that flick because warts and all, I love it oh so much. 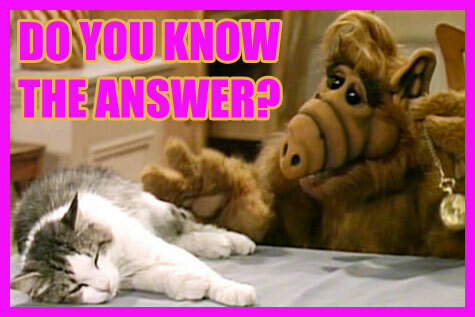 If anyone should be mad it’s me cuz these bellyachers are always jeopardizing my chances for sequels. Damn, I could be watching THE THING 2 or THE THING: GLOBAL CONTAGION right now! Just so you don’t think I’m overcompensating with praise, I’ll throw a couple nitpicks onto the fire. I did find fault in the fact that there are not one but two scenes involving the heroes trying out new gadgets. The second one is superfluous and feels like an out of place toy commercial. Also my Jessica Fletcher detection skills are telling me that a spellbinding dance number featuring CHRIS HEMSWORTH was deemed not worthy to be included in its entirety and that hurts me, that hurts me deeply. But outside those quibbles this flick is borderline intoxicating. 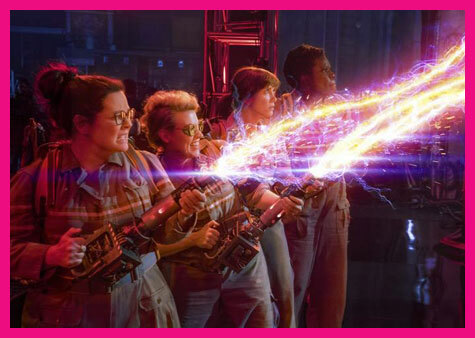 There’s a scene in the climax in which the ladies throw down some impressively elaborate and electrifying ghost-busting as the music swells and it feels about ten times more rousing than anything in the original two. Whenever the flick stresses the value of loyalty in friendship it feels genuine and earned but its most powerful (and supremely fitting) message involves the importance of standing by what you believe in and not allowing the snide opinions of others to sway you from accomplishing your goals. Tags: General Horror · Kinder-Spotlight · Laser eyes! If you want me to go to church, build a church in honor of Ray Harryhausen; that is a church I will have no qualms going to. I’ll even put coins instead of buttons in the collection basket when it comes my way. Besides being a true artistic genius (geez, the guy’s drawings are as jaw-dropping as his miniatures), he has inspired so many people to dream bigger than they would have without his shining example. 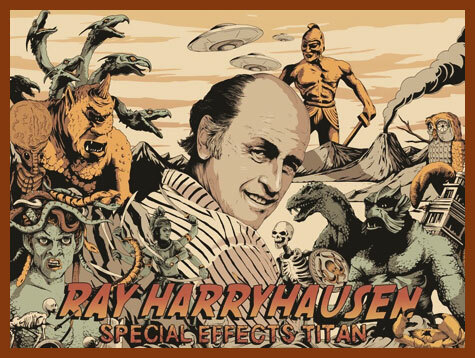 In the documentary RAY HARRYHAUSEN: SPECIAL EFFECTS TITAN (now available on Blu-ray from the fine folks at ARROW), you’ll get to see the likes of STEVEN SPIELBERG, PETER JACKSON, TIM BURTON, JOHN LANDIS, JOE DANTE, JAMES CAMERON, GUILLERMO del TORO, TERRY GILLIAM and lifelong pal RAY BRADBURY sing his praises and thank him for his inspiration. I don’t have to tell ya, that’s quite the fan squad to have in one’s corner and although I’m not one to glorify financial success over artistry, it’s pretty amazing to see how the ripple effect of HARRYHAUSEN’s brilliance went on to spur the most successful filmmakers of all time. 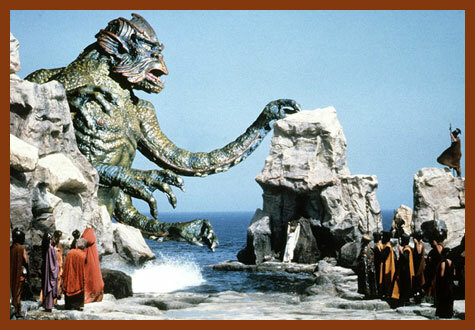 Recently a beautiful gold statue was made to honor HARRYHAUSEN and that makes me happy but is life-size big enough? I think it should be a couple miles taller. 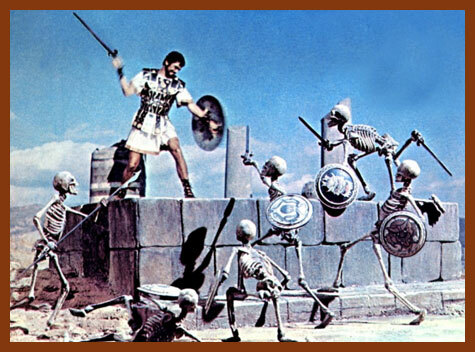 My first run in with HARRYHAUSEN came thanks to a Sunday afternoon showing of JASON AND THE ARGONAUTS and it immediately stopped me in my channel switching tracks. The scene featured a dude in a skirt fending off a gang of animated skeletons and it witch-zapped me into a state of mesmerized awe. The only thing I ever saw that was more astonishing was that one time when I was a kid and I woke up in the middle of the night to see a bottle of Elmer’s glue dancing a mad jig on my dresser and that was probably (I hope and pray) a half-awake hallucination. 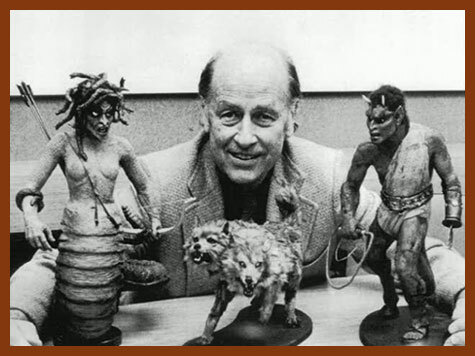 Not long after that I would get to witness HARRYHAUSEN’s sorcery on the big screen via his swan song before retirement, 1981’s CLASH OF THE TITANS. I’ll never forget that we got to the theater early and the show before us had not ended yet so every time the theater door would open to let out an usher or unruly kid, I’d get to see a momentary glimpse of CLASH’s giant Kraken-coated climax. As filled with anticipation as that left me, nothing could have prepared me for the signature scene involving the slithery showdown with a glowing–eyed, rattlesnake-tailed, Medusa. That sequence takes the cake because it’s as thrilling as it is chilling and it’s got kindertrauma written all over it. Also, can I add that I’m sorta team Medusa? She was just hanging out in her pad and wasn’t asking for any trouble. Then again, I’m also team Calibos and he definitely was up to no good and I forgive him because he had an awesome bone throne, a stylish swamp lair and chummed around with a giant vulture. It’s possible I’m not the best judge of character. Anyway, this is exactly where I’m NOT going to trash CGI and cry about how computers ruined everything while writing on a computer. I mean what’s the point? I have a feeling people and their eyeballs have changed more than movie effects have. 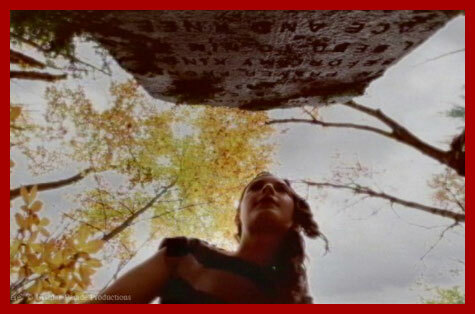 Wasn’t there a time when the viewer met the filmmakers half way and used their own imagination a little? These days folks seem to be much better at pointing out holes than patching them up and yep, that extends to just about everything. All I know is that checking out HARRYHAUSEN’s glorious work always brings me back to a less persnickety mindset and a sweet space where I’m so stunned I can be knocked over with a Pegasus feather. It’s like you’re looking at the exact spot where diligent skill, virtuoso talent and uncanny alchemy meet. 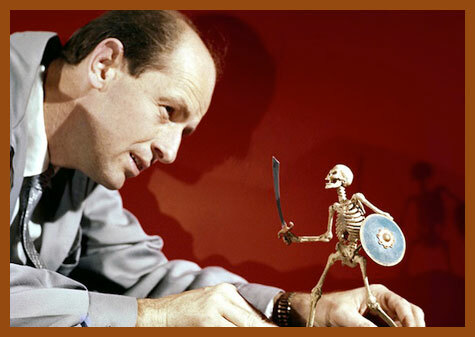 HARRYHAUSEN himself hits the nail on the head within the documentary when he points out the dream-like quality his artistry achieves. I don’t think it’s anything that can ever be duplicated but if you want to be inspired by it, well then, the sky is truly the limit. 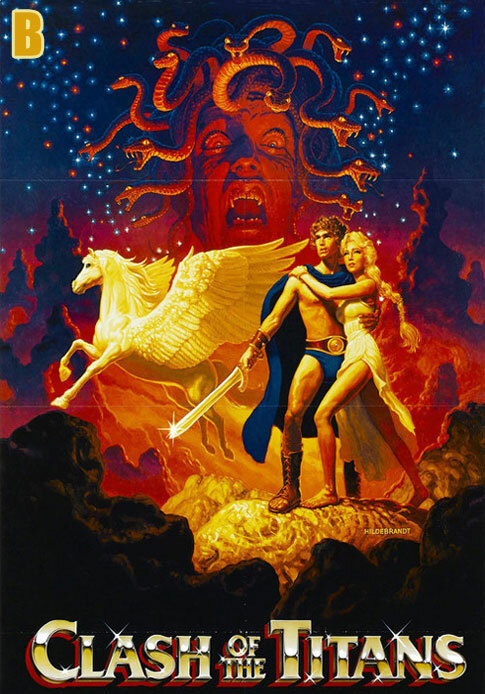 NOTE: Folks, check out more ARROW FILMS awesomeness HERE, share your own HARRYHAUSEN memories in the comments and since it’s Funhouse Friday let’s say we do a CLASH OF THE TITANS puzzle below! There are ten differences between these two images; can you pretend those differences are Pokemon creatures of some sort and find them all?!! Hey! Love the show! Long-time listener, first-time caller, etc. I’ve had this on my mind for quite some time and am just now getting around to putting pixels to screen to get it solved. 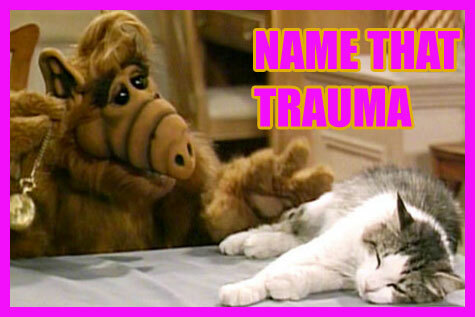 It is not a particularly traumatic memory that I need help with but it is one that has stumped me for years. Being a kid who was always interested in the macabre side of life I read every age appropriate ghost story book that I could get my hands on as a child. The one I am trying to find must have come from the library since I have never been able to find it in my collection. The book contained a story about a man walking down a lonely road. 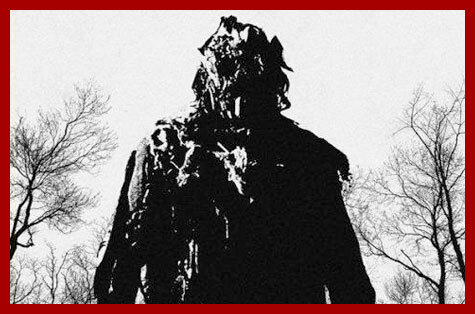 He finds a human skull in the road and he begins to kick it along as he walks. 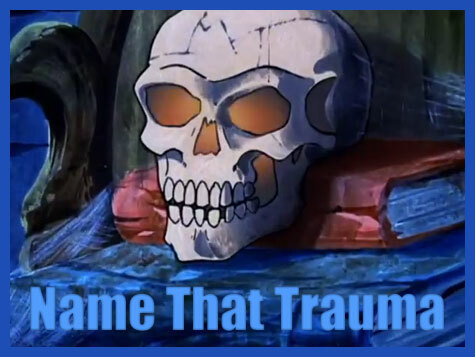 The skull begins to talk to him. I can’t remember what they talked about or what happened next but I SWEAR that the story ended with a new skull in the road (the walking man’s). This skull was described as new and glistening with blood in the moonlight. Well, at least that is my recollection of it. 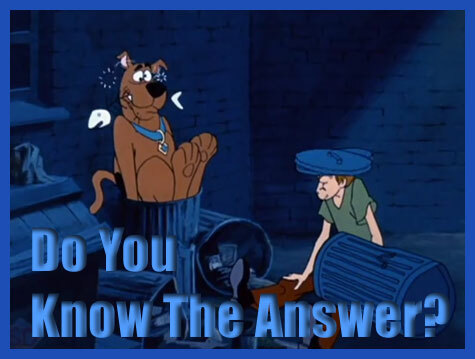 It was a visual that stuck with me as a child and into middle age. But search as I might, I cannot figure out where this story came from. I remember the book was a collection of stories and was most likely written for the elementary school set. Each chapter/story had a black and white illustration at the beginning and I can almost visualize the one that preceded this story (but not quite). Does anyone know what book this story came from? Or even the title of the story? Any help would be much appreciated. Thanks so much and sweet dreams! Groovy Doom’s Drive-in Asylum Issue 4! Hey! 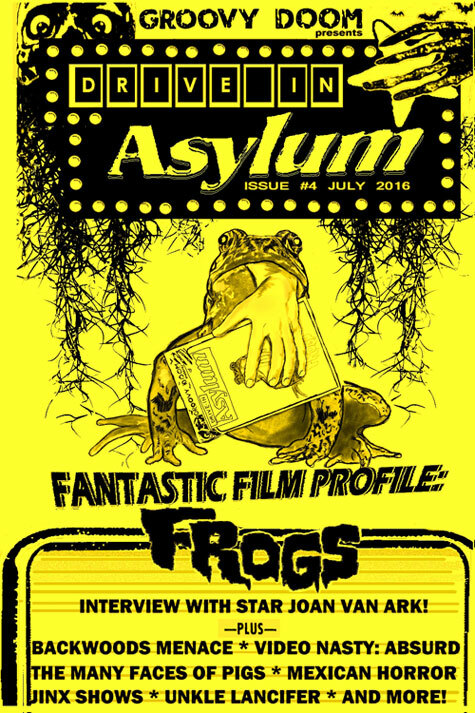 Groovy Doom’s awesome Drive-in Asylum fanzine has a brand new issue (#4) and it’s out NOW! 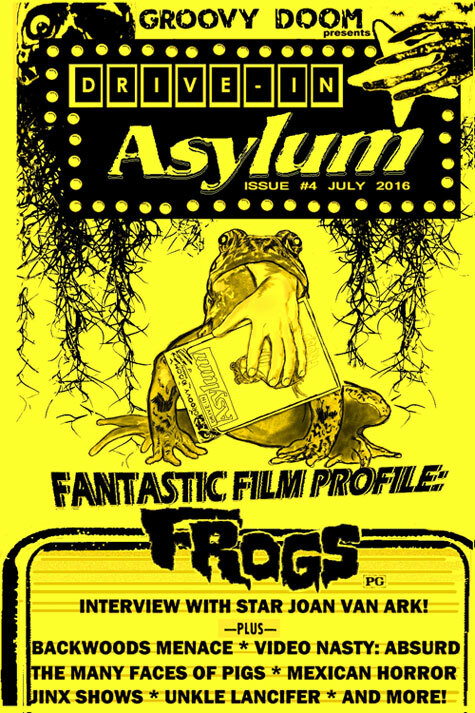 This one sports a super special spotlight on everybody’s favorite fright flick FROGS! Plus yours truly is even featured in it! Get your issue HERE and while you wait for the postman, FIND THE TEN DIFFERENCES between the cover above and the cover below! Hop to it!